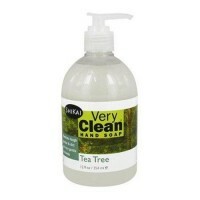 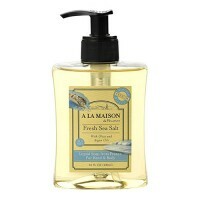 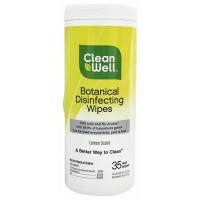 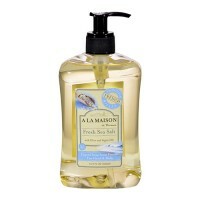 Deeply cleanses and nourishes the most sensitive skin with pure and soothing botanicals. 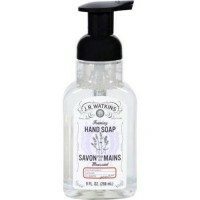 This extremely mild and richly foaming formula deeply cleanses and nourishes even the most sensitive skin with pure and soothing botanicals. 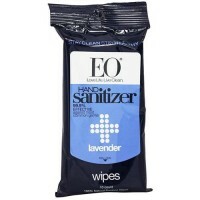 Aromatic French Lavender calms the senses and promotes a sense of well-being. 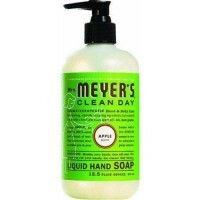 Apply Hand Soap, to wet hands, lather and rinse. 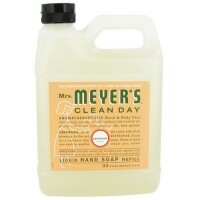 Keep near your kitchen, bathroom and utility sinks. 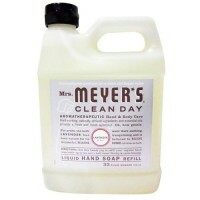 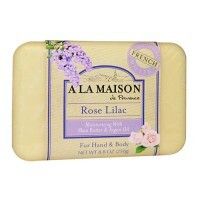 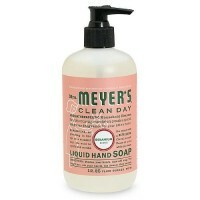 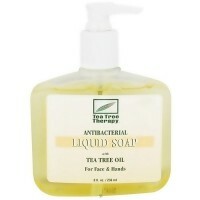 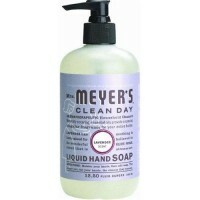 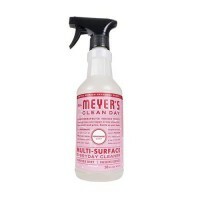 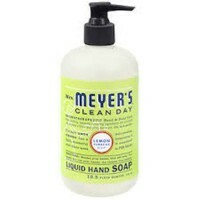 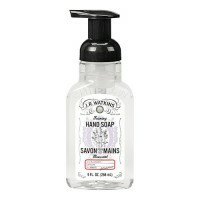 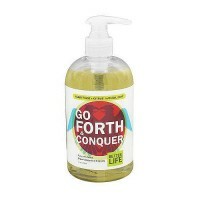 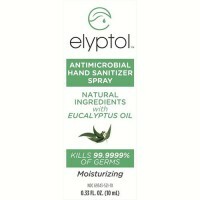 Our HandSoap is gentle enough to be used as often as desired. 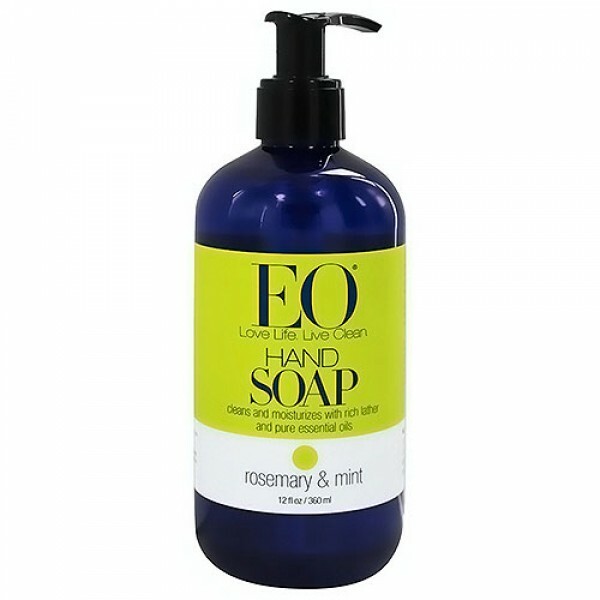 For added moisture follow with EO Hand Cream.